The website devoted to the discovery of 16mm films owned by the Big Ten Acadmeic Alliance and held at the University of Iowa Libraries. The Big Ten Academic Alliance (formerly the CIC) has made available 16mm films to members. These films are located at the University of Iowa Main Library. 85 films are available to users at Big Ten institutions for use in classrooms, independent studies, and research. Once a title is found, University of Iowa users can request delivery from InfoHawk+ to have the 16mm film queued for retrieval from the Libraries Annex. For users in a Big Ten library, your local interlibrary loan department should be contacted as the films will be lent out via the interlibrary loan service. Please return films in the same way they are shipped to you; rewound with the ends fastened with paper, film tape, or flatback tape. Please do not use plastic tape on film prints. 1. Locate the title and OCLC number for the film, using this guide. 2. 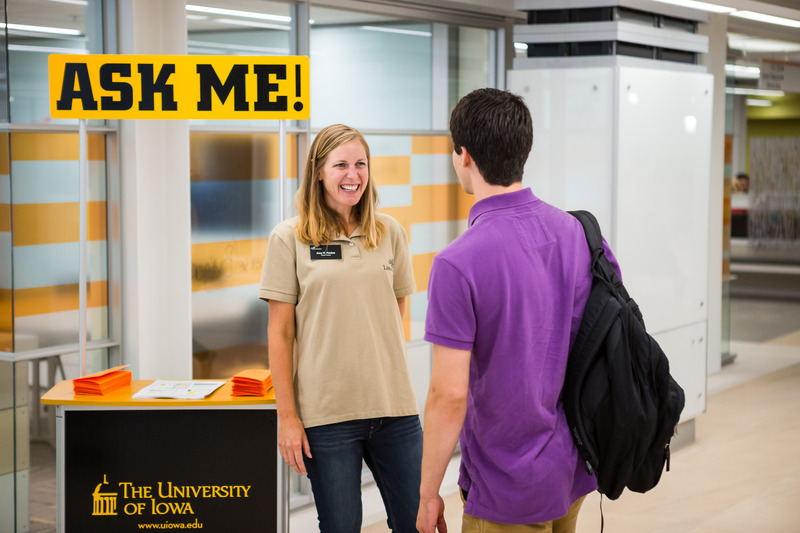 Have the Interlibrary Loan staff at your library submit a request to the University of Iowa Interlibrary Loan department. 3. Wait for the film to arrive, like a normal Interlibrary Loan item. 1. Locate the title call number for the film, using this guide or InfoHawk+. 2. Place a delivery request in InfoHawk+. 3. You can check out the film for 4 hours or for classroom use.